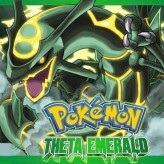 Travel through out the world and capture legendary Pokemons in this best selling game boy advance game – Pokemon Emerald Version! 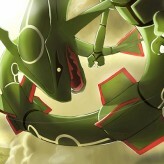 As the legendary dragon Pokemon Rayquaza awoken, the entire Hoenn region became unstable. 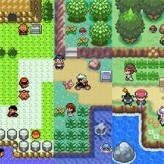 Become the best trainer and earn badges, keep the balance between the two legendary Pokemons Kyogre and Groudon, join the battle frontier, and finally tame the legendary dragon Pokemon Rayquaza!Catch them all in the fifth and final generation III core series game with many new features that can’t be found in its predecessors. 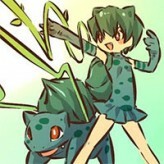 Pokemon Emerald Version is a sister version to Ruby and Sapphire. There have been 684,438 plays and 4221 likes from 4892 votes (87%) since 12/10/2015. 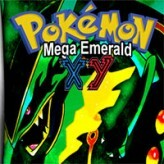 You are currently playing Pokemon Emerald Version game for free on Arcade Spot. It is a single game out of a variety of games that you can play on Arcade Spot. 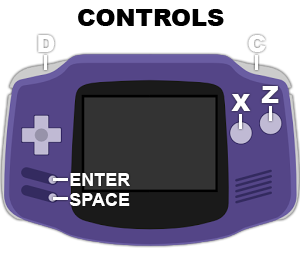 Play more games like Pokemon Emerald Version in the Adventure, Anime, App, Classic, Emulator, GBA, Platform, Pokemon, Retro, RPG, and Strategy gaming categories. This game has a rating of 87 out of 100 based on 4892 user ratings. If you enjoyed playing the game, give it a thumbs up. Free Online Games and Arcade Games are added every day. Arcade Spot will bring you the best games without downloading and a fun online gaming experience on the internet.